kaustub Dental offers the best and low cost Prosthodontics treatment, with a team of expert doctors. kaustub Dental clinic in Vasundhra of Ghaziabad use a special flexible resin that prevents them from chafing the gums, allows the wearer to chew properly. 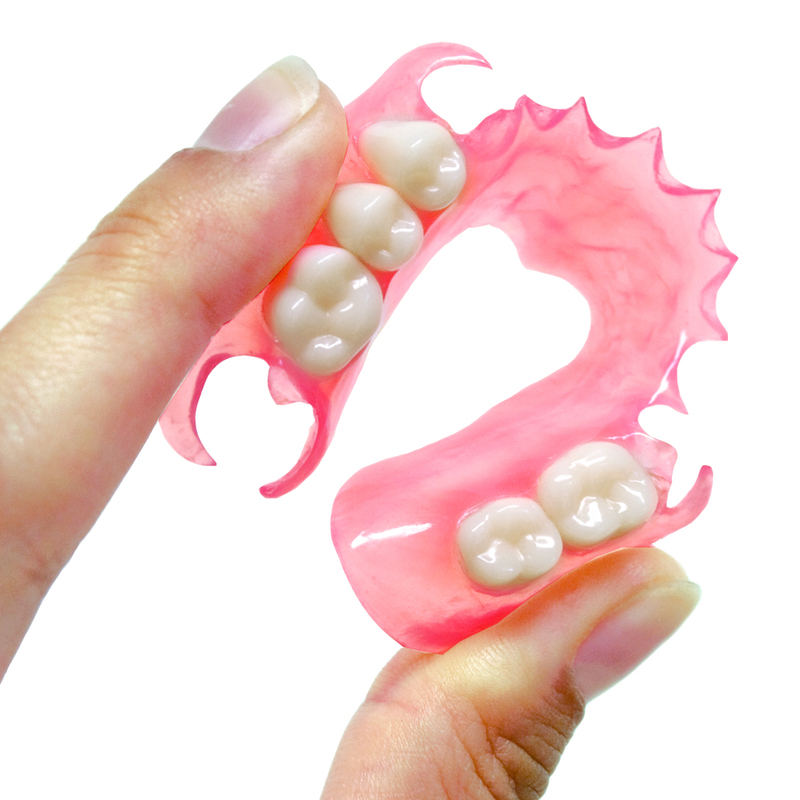 It also provides a soft base that prevents the gums from being rubbed raw.